I’ve just been down at Tyabb Airport this evening where the Tyabb Airshow 2014 planning committee were meeting at the Peninsular Aero Club. Once again we’ll be covering the airshow for our Plane Crazy Down Under aviation show so I was meeting with the committee to discuss options, etc. As I sat in the meeting I considered the effort I’d be putting in with the team to cover the show. I’ve already been to a couple of meetings and there are a few more coming up before the show that I’ll also be attending. It’s about an hour’s drive to Tyabb from my place, plus there’s a couple of hours on site for each meeting. Add to that there’s all the planning, discussions & emails I’ll be bouncing around with the team to get everything sorted out. Then there’s time on site a few days before the show & on the big day itself to run around like mad things capturing interviews, video and so on. Afterwards there’ll be the review sessions, documentation, emails and editing to get the content into episodes & released. It adds up to a lot of effort and yes, it is work. A heck of a lot of it. And that’s just us – don’t forget the organising committee who have been planning the airshow, the volunteers who donate their time preparing for the show, the volunteers on the day who make it happen, the pilots who do the flying, the emergency services folks (some of whom volunteer) and so on. 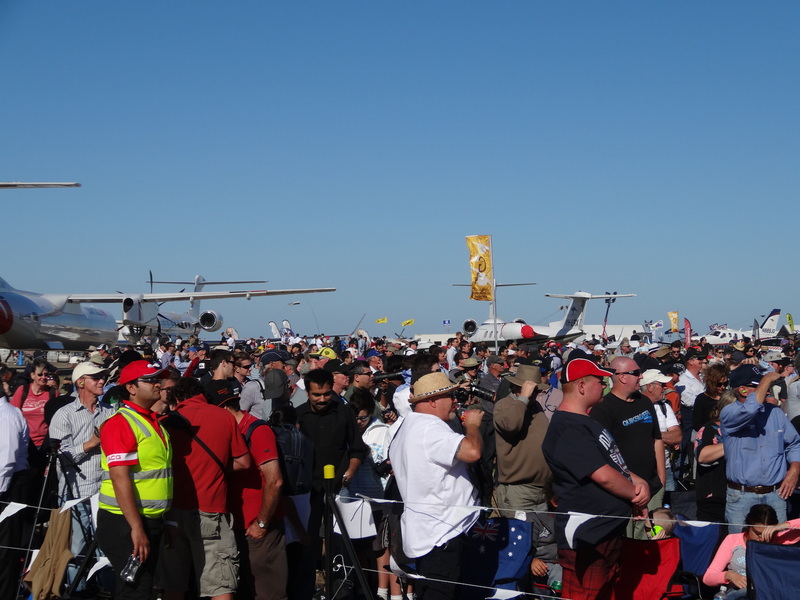 While some people involved in organising & producing an airshow do get paid, many only get paid a token amount. 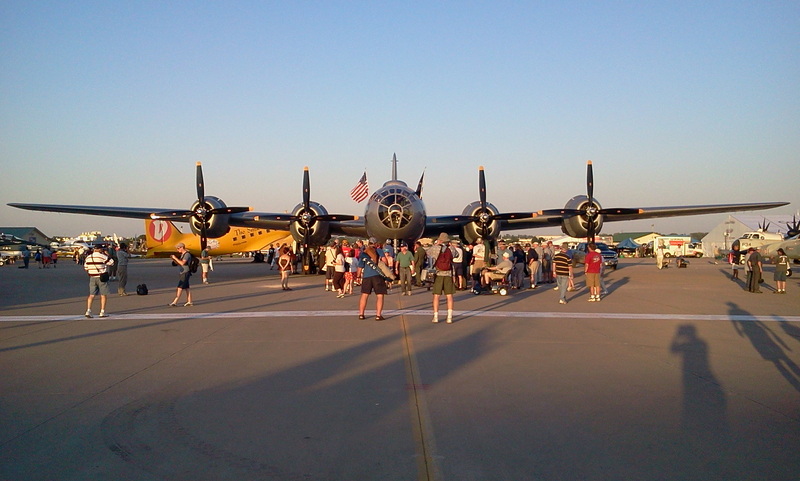 Meanwhile, the majority of people involved in making an airshow happen are 100% volunteers. They’ll get fed & watered but many of them also have to cover getting to the show, accommodation during the show and so on. Yet still they turn up and seem to really enjoy themselves too. My involvement varies for each show but I’ll be there with the team in some form running around & capturing content for our show. That’s a lot of effort but I love it because it’s aviation – go figure! 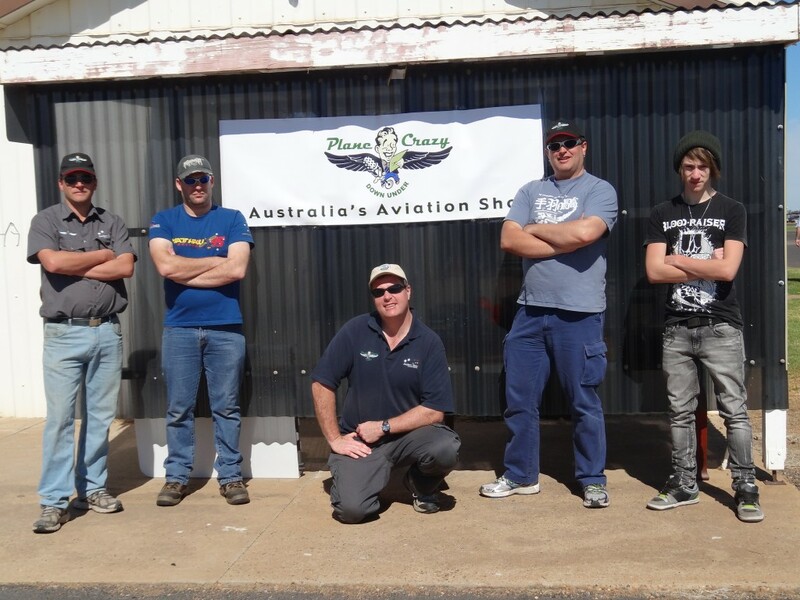 When we first started attending shows for Plane Crazy Down Under, we were volunteering our time & costs before, during & after the show. These days we’re starting to get close to covering most of our costs thanks to our advertisers & sponsors. We have a way to go before we get to earn enough to cover income lost when we’re at airshows (I don’t get paid vacations at my day job) but we’re starting to branch into some new areas to help generate a few extra funds that can go towards covering our time too (more on that another time :) ). So yes, it’s a LOT of effort but I’m an aviation tragic & I love being in the middle of it all. I’m starting to move towards a point where all my expenses are covered and maybe even a tad more, but there’s a long way to go before I can make a living through aviation content (I doubt it’ll ever happen :) ). This entry was posted in Air shows, Commentary, General Information, Podcasts and tagged Airshow, AusFly, Avalon, Avalon Airshow, committee, effort, emergency services, love, organisers, PAC, PCDU, Peninsula Aero Club, pilots, Plane Crazy Down Under, Pt Cook, Pt Cook Centenary Airshow, Tyabb, Tyabb Airshow, Tyabb Airshow 2014, volunteers, Wings Over Illawarra, WOI, work, YTYA. Bookmark the permalink. 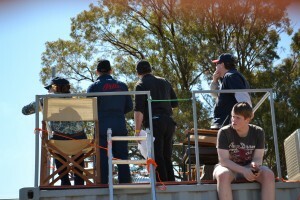 2 Responses to Is Working at an Airshow Really Work? 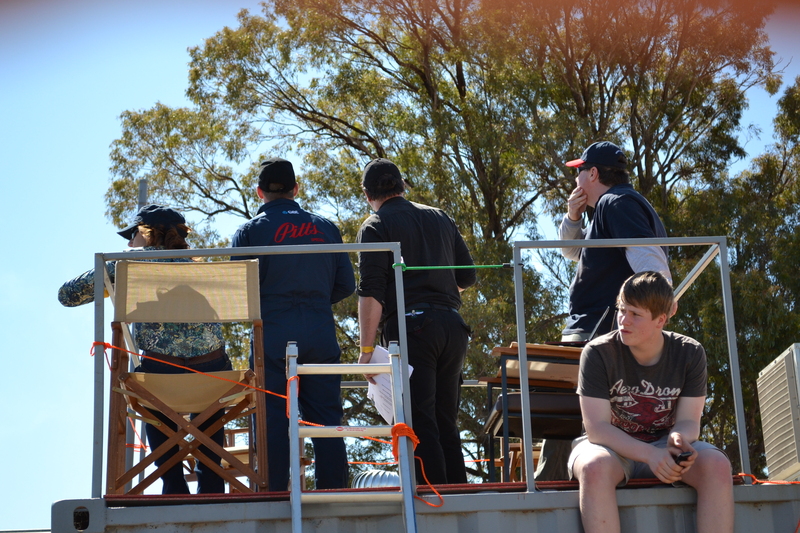 It’s great to see the list of reasons why people help at airshows, I say that as I can connect with ot rather well. The last 3 years I have been part of the Air Cadet radio operating team at RIAT and despite the stress, long working hours, sleep deprivation and the fact I have to pay to be there, I still want to go back this year (and next). I don’t thnk many people understand the organisation behind all these large airshows, or the number of people involved. I think it’s great that you brought some attention to this and it really does make me happy.